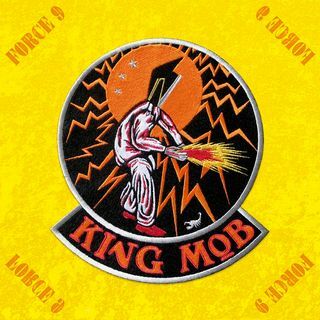 From 2011, King Mobs Force 9 grabbed my attention from word go. This was Steve "Snips" Parsons first band for 20 years. It's just a shame that King Mob didn't make the impact they should have done. It's a great album, worthy of it's place in the album special; series.